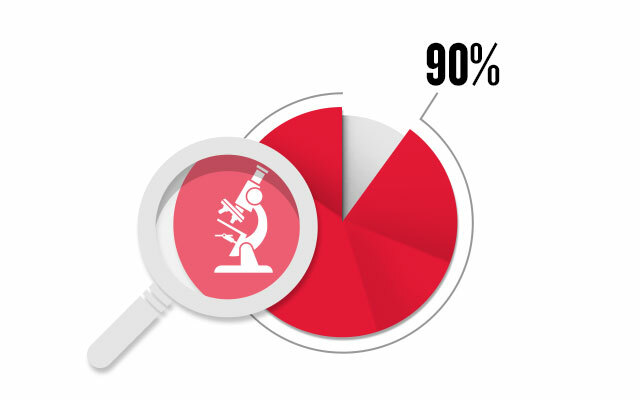 Since its inception in 1998, CURE has raised more than $60 million to fund epilepsy research and other initiatives that will lead the way to cures for the epilepsies. CURE awards grants for novel research projects to prevent epilepsy related to post-traumatic epilepsy, advancing the search for a cure, eliminating treatment side effects, and reversing deficits caused by frequent seizures. CURE funds grants for young and established investigators and to date has awarded more than 220 cutting-edge projects in 15 countries around the world. "Tireless in its efforts and determination, CURE won’t stop until a cure is found for epilepsy." We’ve raised more than 60 million dollars so far. 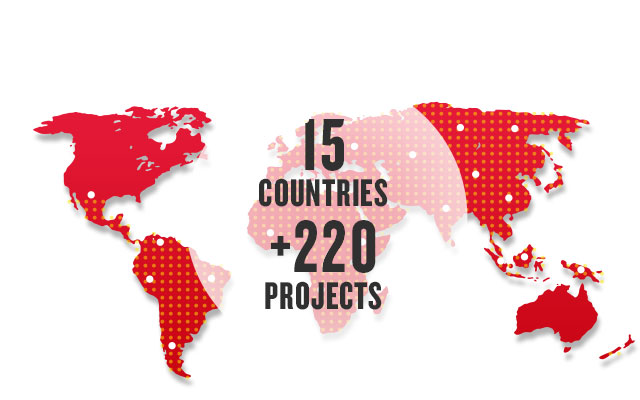 We’ve funded more than 220 projects in 15 countries. 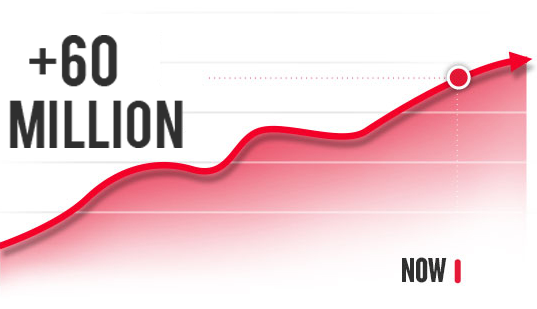 More than 90% of our expenditures are invested in our mission.